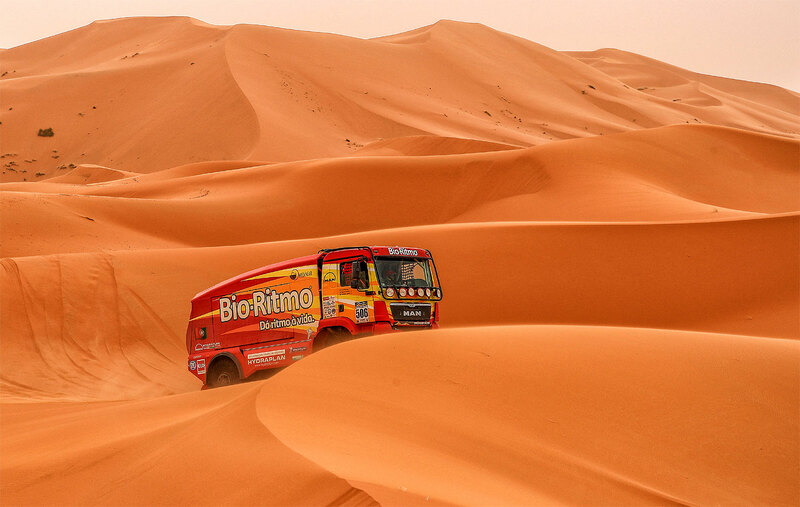 A few days before the start of the 10th Morocco Desert Challenge, Elisabete Jacinto and the Bio-Ritmo MAN team are setting the final details to start their third participation in this competition. The Portuguese have been in the last few days in the region of Erfoud, an area of Morocco well known for the great conditions for the practice of off-road, where they could test the performance of the MAN TGS. With a vast caravan of about 700 participants, this edition of the Morocco Desert Challenge will be quite disputed. The race will feature 30 truck teams registered with Martin Van den Brink, Igor Bouwens, Ales Loprais and Gert Huzink as the most remarkable names. 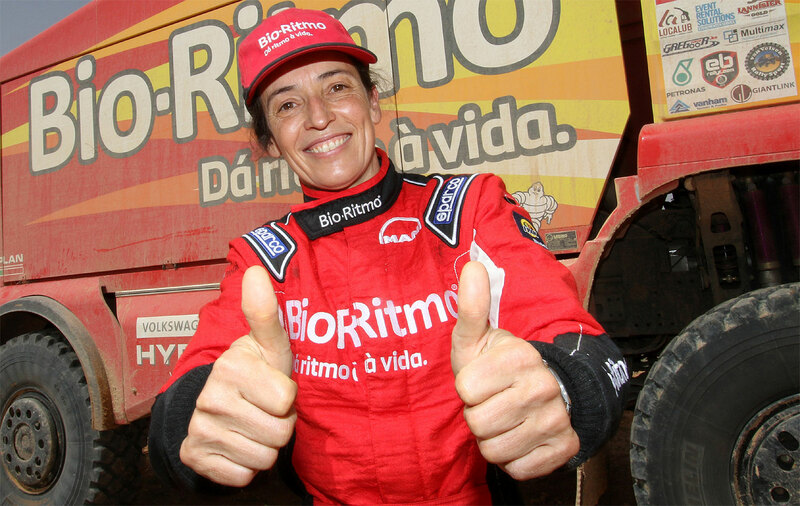 All of these drivers have been able to achieve outstanding results in the truck category along their careers: Martin Van Den Brink from Mammoet Rally Sport's team has won the last three editions of this rally. Igor Bouwens, of the Belgian Gregoor Racing team, was second in the 2016 edition of this race. Ales Loprais with his Tatra has already won the Silk Way Rally. 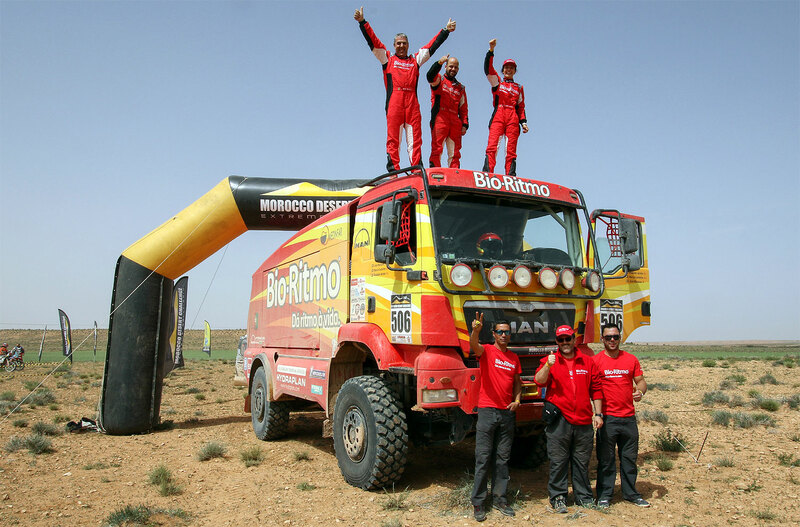 Gert Huzink won the Truck category of the Oilibya Du Maroc Rally in 2016 and won the Libya Rally in 2015. Elisabete Jacinto knows that the competition in this race is very strong, but she also believes that her team has skills that will allow them to stand out from their opponents and, for this reason, admits that it is possible to achieve a good classification: "We have a good team, with many abilities and experienced. We work very well together and know well the terrain in Morocco. If bad luck doesn’t knock on our door, I'm sure we'll be competitive - and that’s what we will do," said the Rally-Lady.